Massage has been used as a treatment technique, as long as we can remember. At some point though, in our fast and stressful lives, we have forgotten this opportunity to enhance our everyday life quality. What does massage give you? 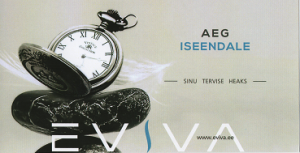 It accelerates metabolism and improves our blood and lymph circulations, which also strengthens our immune system. Restores energy reserves and lifts work capacity. Balances muscles, which gives a better posture. These are only some of the positive sides that come with massage. All the more it has a prophylactic effect, forestalling sickness and giving strength to deal with everyday more vitally and with a better mood. Care about your own health and of those you cherish! You can also purchase gift cards! News! 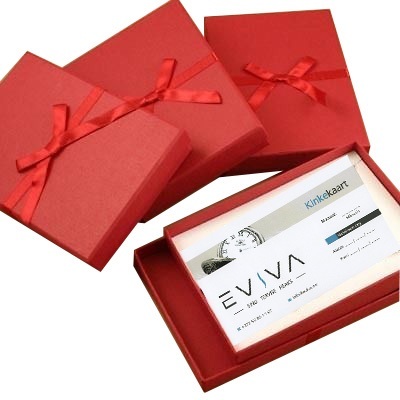 When purchasing Eviva´s Gift Card ( starting from 3 times and more ) you will get the Gift Package for FREE! Now you may have the card sent to you by post – in that case, sending fee will be added to the amount. 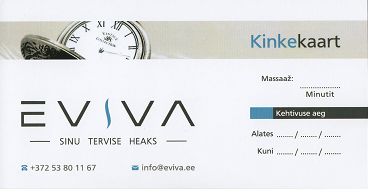 Order your Gift Card from here!